CASH BUYERS !!!! Offering for sale two flats in this building which consists of three flats In total. The building has a council enforcement to convert back into a three story house from its existing use of three flats. We are offering for sale two of the three flats for sale, first floor two bedroom flat with lounge, kitchen, bathroom and two good size bedrooms. The second property is a one bedroom second floor flat offering lounge, bedroom, kitchen and bathroom. The third flat is a two bedroom ground floor flat which will also be on the market soon as the enforcement will require it to be changed from its current use. 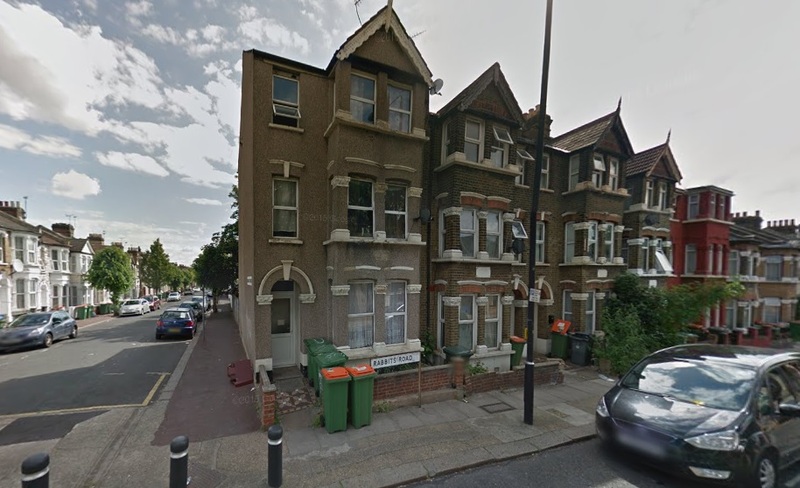 These flats can again be changed back to three separate units with the relevant planning permission in the future. A great opportunity to acquire this building with the demand and prices going up in the area.